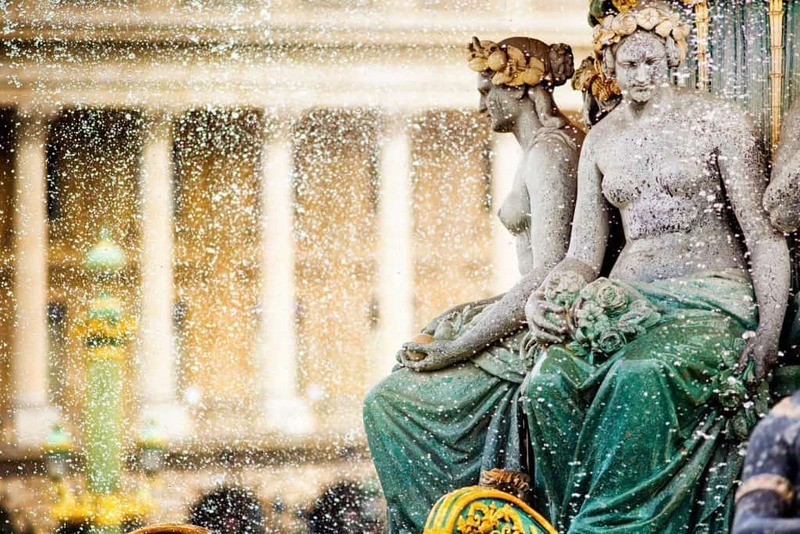 How to Plan A Perfect Day in Paris it’s hard to resist the charms of Paris, a city where there’s something to see around every corner and you could easily spend weeks exploring. But if you have just a single day to explore the Europe’s City of Light, there’s no need to worry. Here’s our guide to seeing Paris’ highlights in one day. You can begin your day with a cafe au lait (coffee with milk) and a perfectly buttery croissant or pain-au-chocolat at a Paris café, such as Carette or Le Peloton. 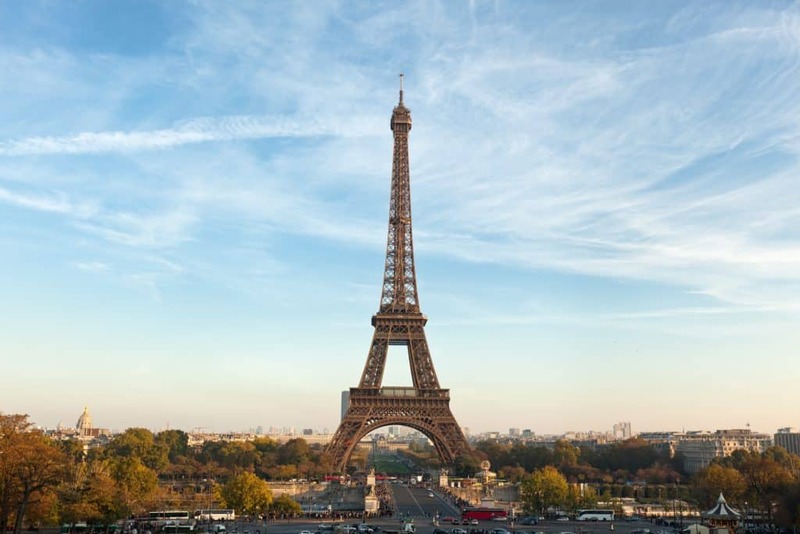 Afterward, you can head to the Eiffel Tower to begin your adventure with Paris’ most iconic must-see sight. The tower opens at 9:30 am, and you can ascend to the top for a sweeping view of the city—the best bet is a guided priority-access tour that will allow you to skip the line, save time, and head up to the viewing platforms. Once you’ve descended the tower, you can take a scenic stroll through Les Invalides, a complex of ornate, 17th-century buildings that opens up onto the Seine. 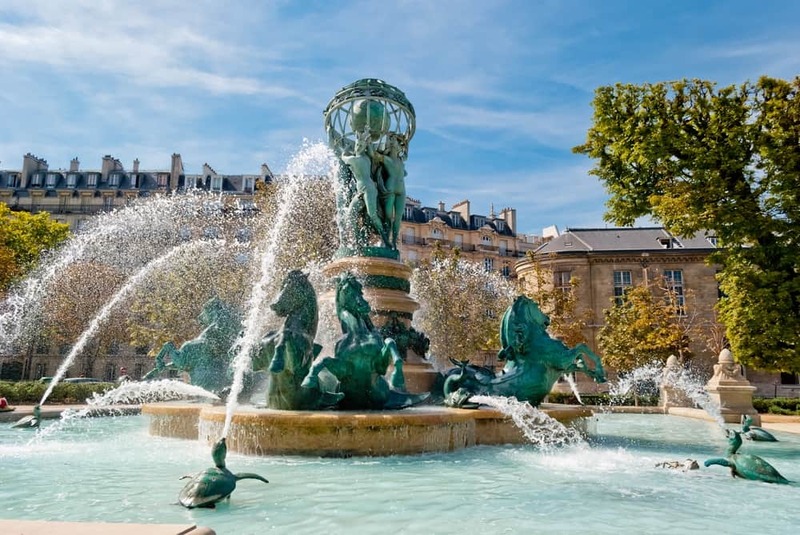 Then you can walk toward Place de la Concorde, the largest public square in Paris, to admire its ancient, gold-tipped obelisk from the Luxor Temple in Egypt, as well as the two ornate, neoclassical, 19th-century fountains. Continue on to see one or two of the most renowned museums in France. 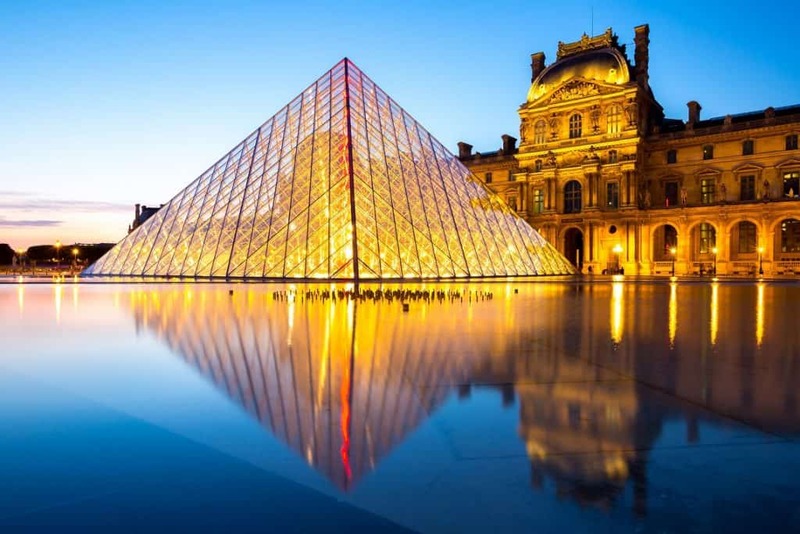 There’s the Louvre Museum (Musee du Louvre), with its extensive art galleries that include Da Vinci’s “Mona Lisa” and the famous Greek “Venus de Milo” sculpture. You can also check out the armed with a skip-the-line pass to bypass the crowds. Or, if you prefer, check out the impressive Impressionist collection at the Musee d’Orsay. Be sure to prebook skip-the-line tickets here too. 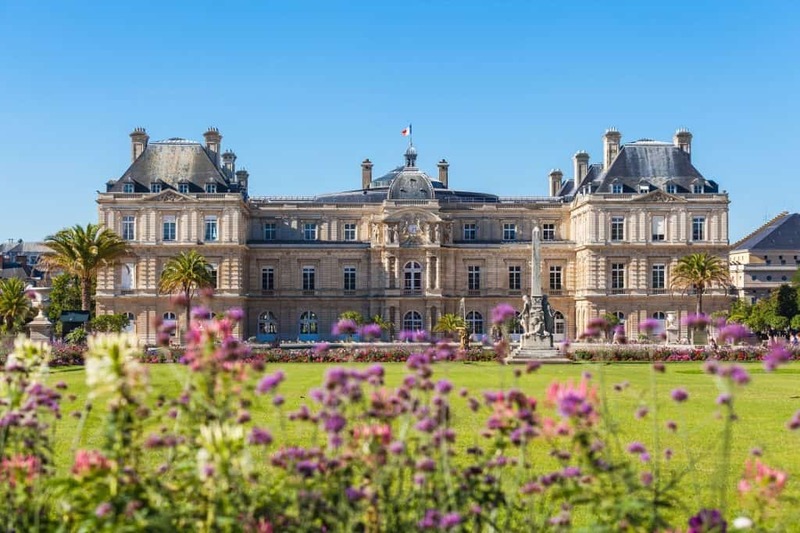 After all that you would probably like to take a break from the sightseeing to enjoy a picnic lunch along the Left Bank of the Seine River or at the splendid Luxembourg Gardens (Jardin du Luxembourg), an oasis of greenery in the middle of the city. With even the most typical of markets stocking delicious cheeses and baguettes, it’s easy to have an inexpensive and scenic meal outdoors. You can also book them a food and wine tour that includes lunch to skip any guesswork. Once you are satiated, stroll through the perfectly Parisian neighborhood of St-Germain-des-Pres. This historically artistic and intellectual area, famous for an association with philosopher Jean-Paul Sartre and writer Simone de Beauvoir, is characterized by charming cafes, chic art spaces, jazz clubs such as Cafe Les Deux Magots, and the famed Church of Saint-Germain-des-Pres. If you fall in love with the neighborhood and time permits, you can consider extending your time here with a 4-hour walking tour to dive deeper into its bohemian culture. As the sun starts to sink, you can catch the Metro or take a hop-on-hop-off bus to the Montmartre neighborhood. The area is crowned by the epic hilltop Basilica of Sacre Coeur—you can linger up here as the sun sets for a vibrant view overlooking Paris, or ascend to the top of the basilica’s dome. 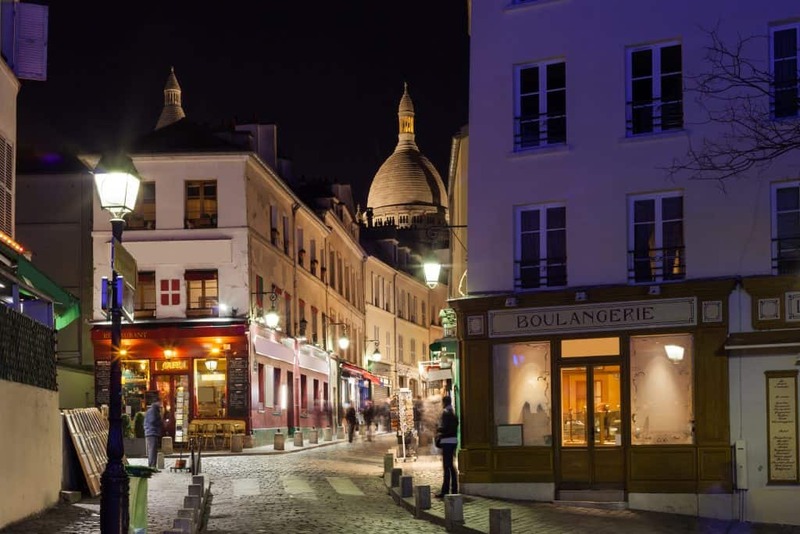 With dinnertime approaching, stick around Montmartre and pop into a restaurant such as Le Reciproque or La Mandigotte, or, if you’re up for one more neighborhood, you go back on the Metro and make your way to lively Le Marais for some nightlife. If you want want more of this type of post drop your email below.